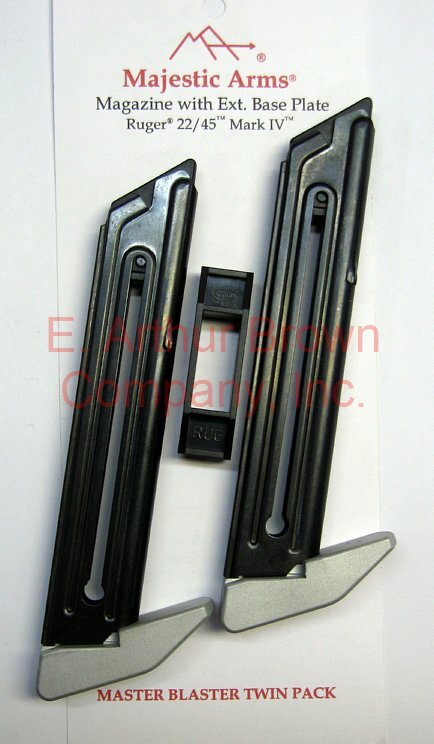 - Premium quality magazines with aluminum bumper pad bases for Ruger Mark IV 22/45 pistols. Dump Your Empty Mag, Then "BUMP" One of These for Fast, Secure Reloads! The bumper pad looks and functions just like the ones used by speed shooting 1911 competitors. You insert a fresh (loaded) magazine and then "Bump" the base with the palm of your hand to be sure it is fully inserted, locked, and loaded. Never has 22/45 magazine insertion been this definite and reliable. But That's Not All! 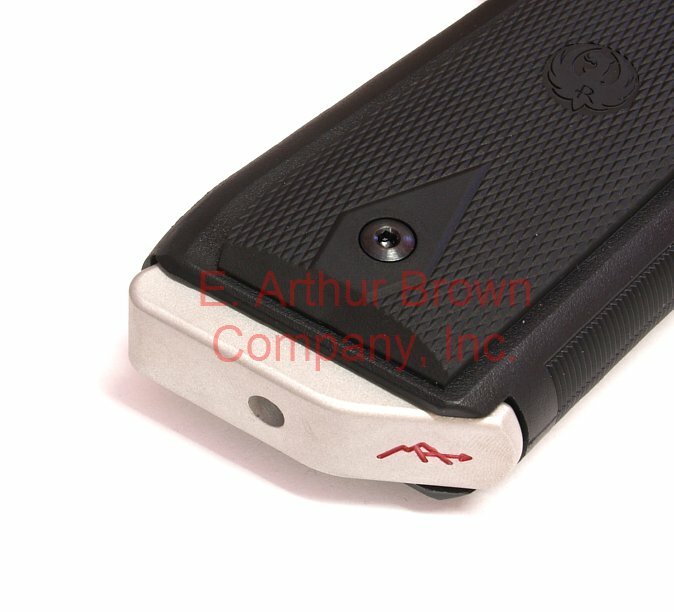 The magazine itself has been re-engineered for perfect fit and function with the new MK IV versions of the Ruger 22/45. Two-Pack - Includes two Ruger Mark IV 22/45 Bumper Mags plus a Loading Tool! Ruger MK IV® is a trademark of Ruger Firearms, Inc.